Dmitry Smirnov is a contributing writer from Los Angeles, CA who specializes in aftermarket performance parts. He has a Bachelors degree from California State University-Northridge and is an avid auto enthusiast and music lover. He also enjoys riding his moped on the weekends. Thanks to the wonders of depreciation, supercars are cheap on the used market. 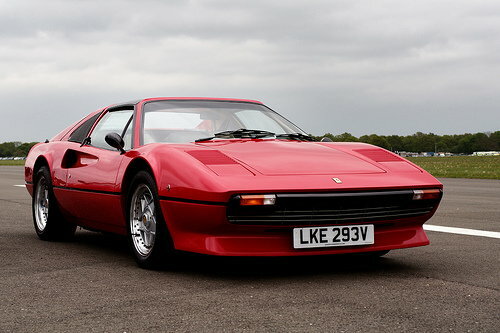 Learn more about the top cheap supercars from the Eighties and Nineties. 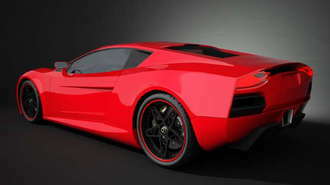 Every serious car enthusiast dreams about owning a "supercar" one day. Some dream of driving a Ferrari. For others it's a Porsche. Maybe your dream car is a Bentley? While these vehicles may seem unattainable unless you're a millionaire, in reality they're really not. 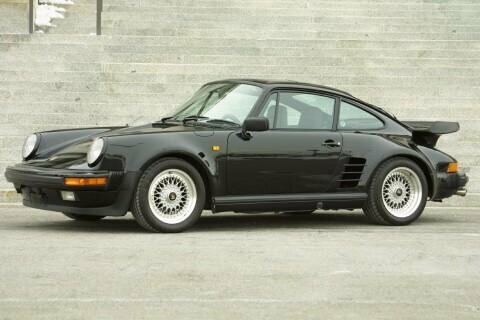 Just about anyone who has 25 grand to spend on a car can afford one of these classic supercars, albeit used and in less than stellar condition. But hey—if you're a true car lover, that's better than nothing, right? If you've always wanted to drive a supercar but never imagined you could afford one of your own, take a look at these beauties and decide which one speaks to you. 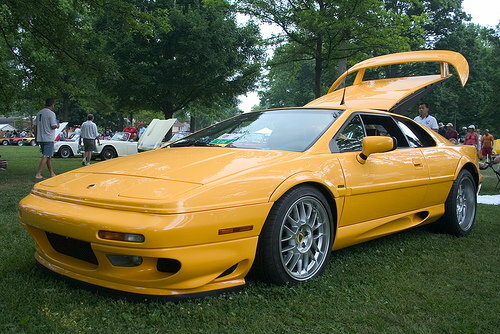 The third generation Esprit, which debuted in 1987, was designed by McLaren F1 creator Peter Stevens. This stylish sports car retained all of the fun characteristics of the previous generation Esprits while also incorporating new technology, like reinforcing the car with Kevlar (which increased its rigidity by 22 percent). The Lotus team also switched from a water intercooler to an air intercooler in 1989 to help make their turbo-charged SE model more efficient. Designed in 1975 by Pininfarina, the 308 GTS was Ferrari's first V8 road car and is considered by some to be the most beautifully designed Ferrari ever be built. Unlike the Dino 246 GT, also designed by Pininfarina, the 308 GTS was the start of Ferrari's future. The slimmer and more aerodynamic design helped make this car an icon that is still studied by design students all over the world. Another Ferrari designed by the famed Pininfarina firm, the Mondial 8 is considered one of the manufacturer's least expensive cars to maintain and also one of the most practical (with 214 hp and seating four comfortably). 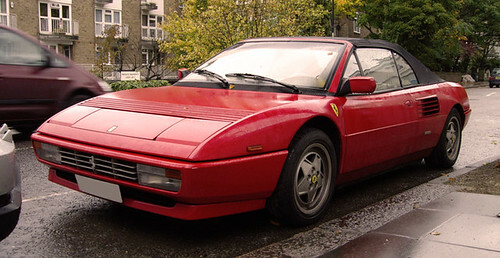 Not known for being a high-performing sports car (compared to other Ferraris), the car shares the same V8 engine with the 308 GTBi/GTSi, but is mounted transversely. Since its introduction on September 11, 1963, the Porsche 911 has been an auto icon for nearly 50 years. Having changed the car's design very little since its introduction, the biggest change came in 1997 when the car's cooling system was changed from air to water-cooled. Considered one of the best competition cars ever built, the 911 came in 5th place for the "Car of the Century" award in 1999. 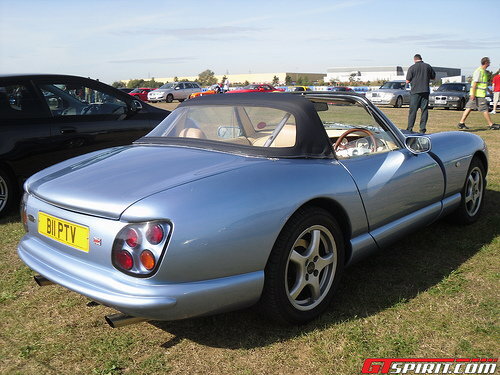 The Cerbera was the third car produced by TVR and featured a few firsts for the company, including a hardtop, a 2+2 seating design, and its own manufactured engine under the hood. TVR produced one of the lightest V8 motors ever, with a total weight of 121 kg (267 lbs). Pete Wheeler, the company's former owner, was quoted as saying that, "the bottom-half of the engine to the heads is exactly as you would see in a current Formula One engine." 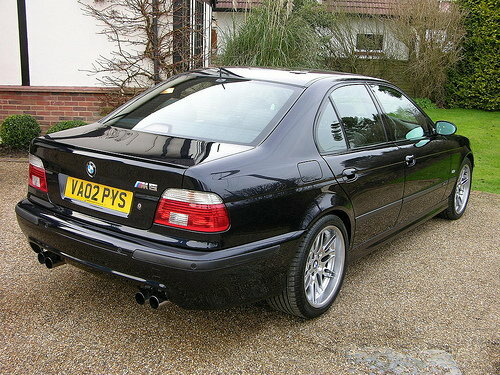 Although it was almost never been built, the E39 BMW M5 is considered by many to be the "perfect car". This car not only features amazing overall design, the engine that accompanies the bodylines remains one of the best built motors of all time. During its 5 years in production, the car received a few cosmetic changes both on its exterior and interior. Available only as a 6-speed manual, this BMW's gear ratios make it a dream racecar and also a practical family car. Similar in style to its predecessor, the Mulsanne Turbo, the Turbo R looked to improve the car's performance numbers and suspension settings. 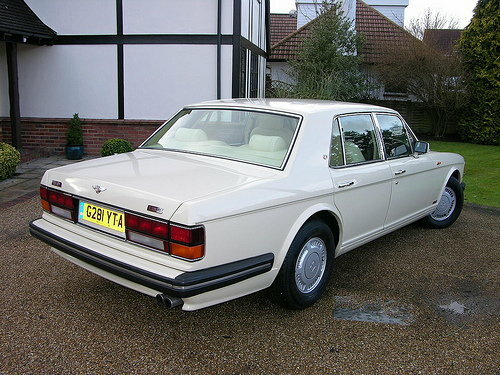 As a result of these efforts, Motor Trend called it, "the first Bentley in decades deserving of the famous name". Although the Turbo R is a four-door sedan, don't let that deter you from purchasing one. The turbocharged vehicle boasts a redesigned stiffer suspension and 296 hp with 486 lbs-ft torque. 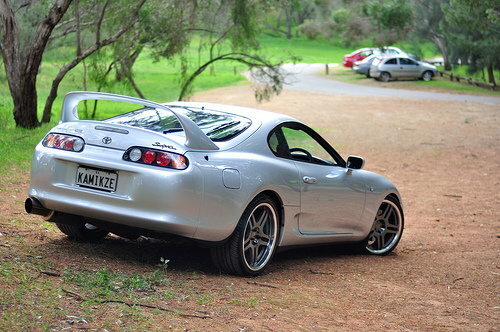 A car that auto enthusiasts dream would be re-released, the Mark IV Supra debuted April 1993. This new Supra was completely redesigned and featured two engines: a naturally aspirated 220 hp motor and the famous 276 hp twin-turbo motor. This tuner ready car can be used as either a "weekend warrior" or an extremely reliable, fun daily driver. 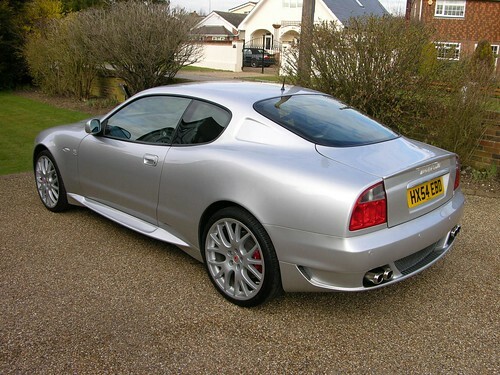 Considered a "grand tourer" or a high-performance luxury automobile designed for long-distance driving, these Maseratis share the same motor with the Ferraris of that year. At just under 25k, these cars are a steal at this price. With their racing inspired motors and Formula One-type gearboxes, the 4200 GT is about as close to owning a Ferrari as one could get without paying for one. 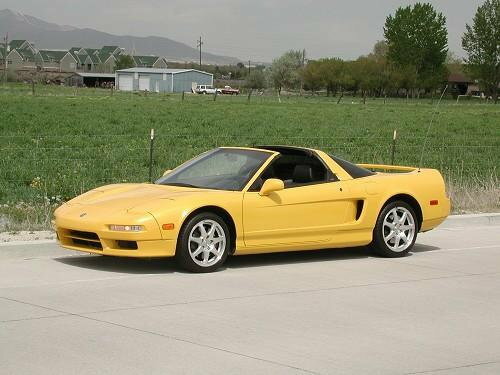 The NSX (New Sportscar eXperimental as its known) was a Honda sports car that was produced throughout the 90s. The mid-engine rear wheel drive car was an instant hit with car enthusiasts. With its front and rear double wishbone suspension and accompanying forged control arms, the NSX placed 2nd in Road and Track's 1999 handling test, going up against cars like the Porsche 911 Carrera 4 and Ferrari F355 Spider. Now that we've gotten you excited about the possibility of owning one of these stellar vehicles, we've got some news that may make you think twice before purchasing one. While you may be able to snag one of these beauties for under $25k, you're inevitably going to need spend a lot of money on continued maintenance and upkeep, especially on the Italian and British models on this list. But if you're ready to make an investment in the maintenance of your vehicle (or are mechanically adept enough to tackle some of it yourself), I'm sure that the fun and excitement of driving your very own supercar will more than makeup for the dent in your wallet. Is The 2017 Mazda CX-9 Right For You? Is The 2017 Kia Niro Right For You? Is The 2017 Lincoln MKZ Right For You? Is The 2017 Toyota 4Runner Right For You?